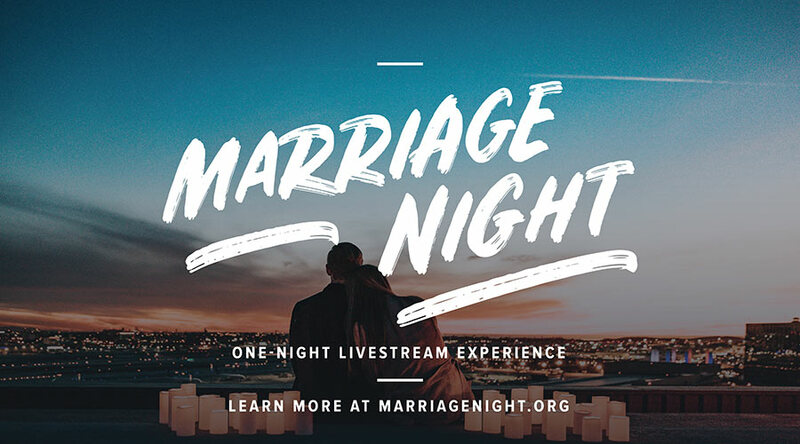 On May 17, 2019, St. John Lutheran Church will host the first ever Marriage Night livestream event from RightNow Media. Join thousands from around the world for this event where you will laugh and learn with your spouse as you hear from marriage experts and discover how to honor God in your marriage. 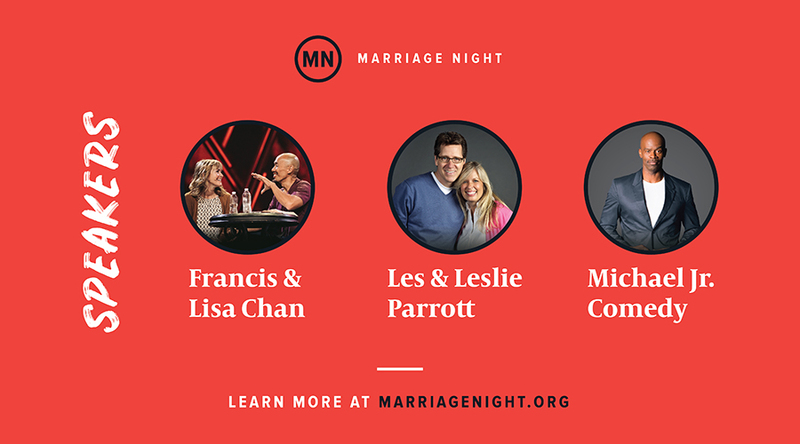 Marriage Night will bring together thousands of married couples as well as those planning to be married to hear from speakers Francis & Lisa Chan (You and Me Forever), Les & Leslie Parrott (The Good Fight), and comedian Michael Jr. Healthy marriages don’t happen by accident. 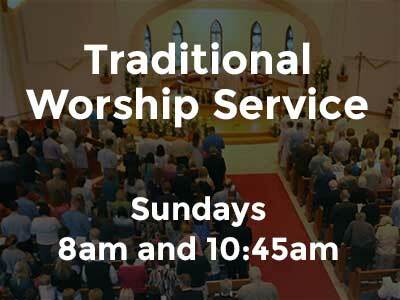 They require prayer, commitment, and ongoing dedication. Married couples need to take time to disconnect from the busyness of their routines and spend time remembering why they said “I do” in the first place. Marriage Night is an opportunity to reconnect with your spouse and re-kindle the focus on your marriage. This event will provide you with great teaching and principles to challenge you to see your marriage as a powerful tool not only for your personal growth, but also to join God in advancing his kingdom. 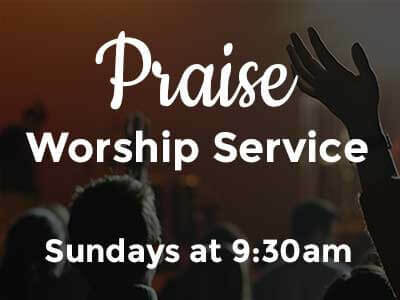 Feel free to invite your friends, family, co-workers, and neighbors to attend this three hour event together. Tickets are $15.